Festival season will soon be upon us and there are so many to choose from over the summer that it might be a little overwhelming. We’ve compiled a guide of some of the UK’s best festivals. Dot to Dot takes place over one weekend (24-26 May) across three cities: Nottingham, Bristol and Manchester. 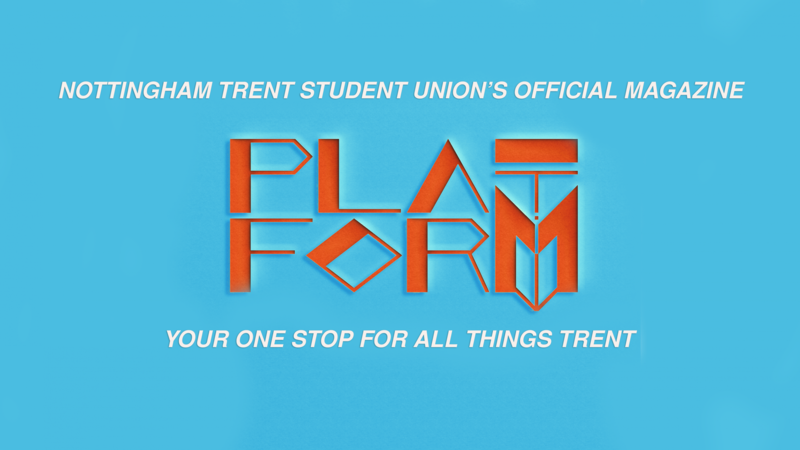 Various venues, including NTSU host new bands including Pale Waves and Sundara Karma previously. This years line up includes Crystal Fighters, Mini Mansions, The Night Cafe, Jordan Rakei, Swim Deep and much much more. TIP: This is the festival where you will find your next favourite band! TIP: Enjoy the brilliant atmosphere, with fun fair rides and stalls on offer too. Neverworld (1-4 August) is a magical place where you can join the mermaid, pirate or ‘lost boys’ tribes. The Vaccines have been announced as the first headliners. It is set in a field in Kent and was previously called ‘Lee Fest’ after the founder Lee Denny famously hosted a festival in his parents’ garden once they’d left to go on holiday. Neverworld is a fairly small, fun festival and people dress up according to which tribe they are in. TIP: Don’t forget your multicoloured face gems! Reading & Leeds (23-25 August) takes place in..you guessed it – Reading and Leeds! It’s a massive festival with up to 80,000 attendees. This year’s lineup is impressive, despite being criticised for only having male headliners: The 1975, Post Malone and Foo Fighters. 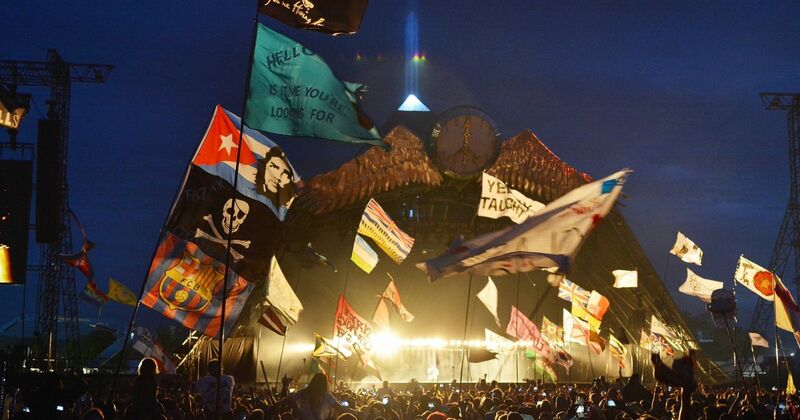 Glastonbury (26-30 June) is the ‘OG’ of music festivals, having run since 1970. So far Stormzy, Kylie and The Killers have been announced. Tickets always sell out almost immediately but there will be a ticket resale in April if you didn’t get tickets the first time around. Definitely one to tick off the bucket list! TIP: See as many bands as you can.